Keith Hirshland is an Emmy Award-winning sports television producer with more than three decades of experience producing shows that aired on ESPN and ESPN2. Among the first forty people to be hired by the Golf Channel in 1994, Hirshland was in the middle of the action when it premiered in 1995. He provided his talents for the golf network for close to two decades. 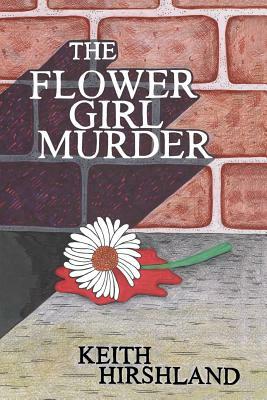 The Flower Girl Murder is Hirshland's second novel and third book. Big Flies, his first mystery novel, was published in 2016. Cover Me Boys, I'm Going In: Tales of the Tube from a Broadcast Brat is a memoir about his experiences in the television industry. Hirshland lives in New Jersey with his wife and Bernese mountain dog.